Special Offer from Anantara Layan Phuket Resort. News. SAYAMA Luxury. © SAYAMA Luxury Co., Ltd. – Tour Operator Thailand. All rights reserved. 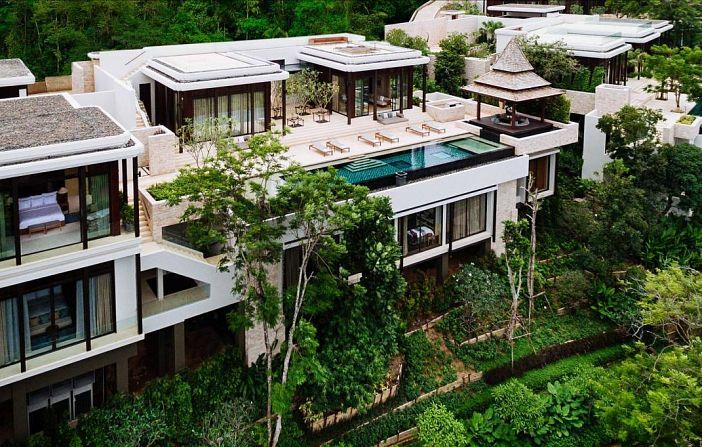 SAYAMA Luxury is pleased to extend an exclusive offer from Phuket’s 5-star Anantara Layan Phuket Resort. The hotel is offering a 25% discount on stays in the Sea View Residence room category between 6 September and 31 October. For more information, please contact us at: info@sayamaluxury.com.